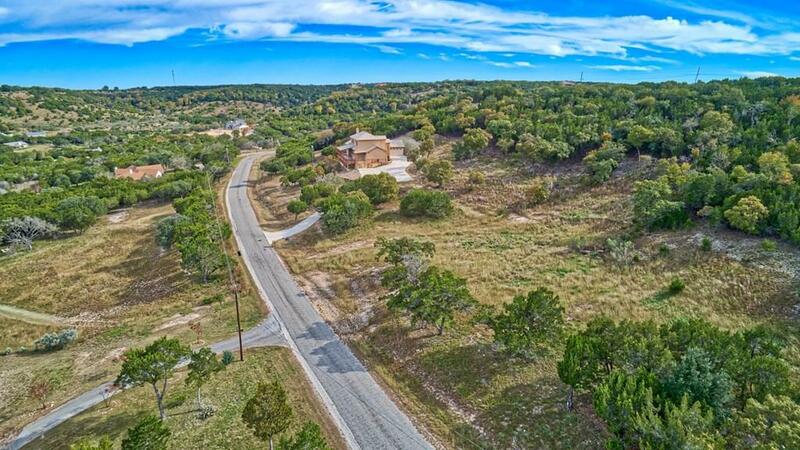 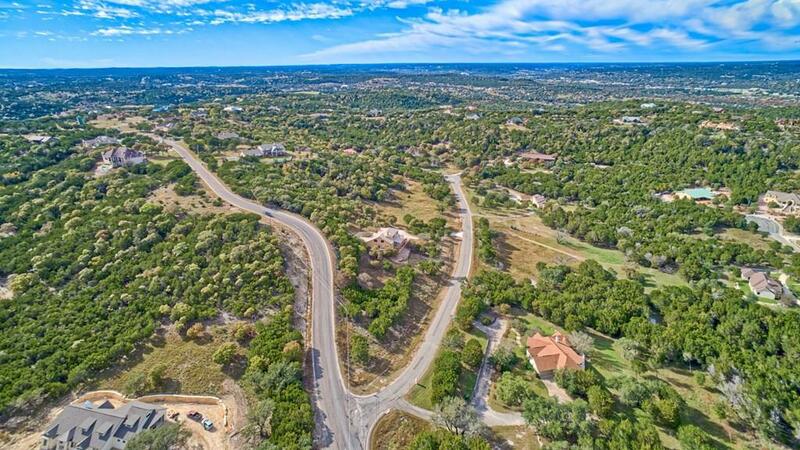 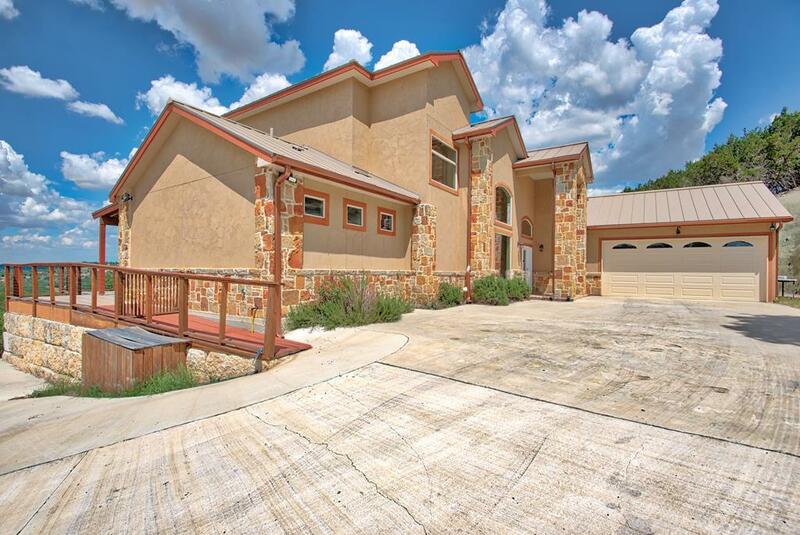 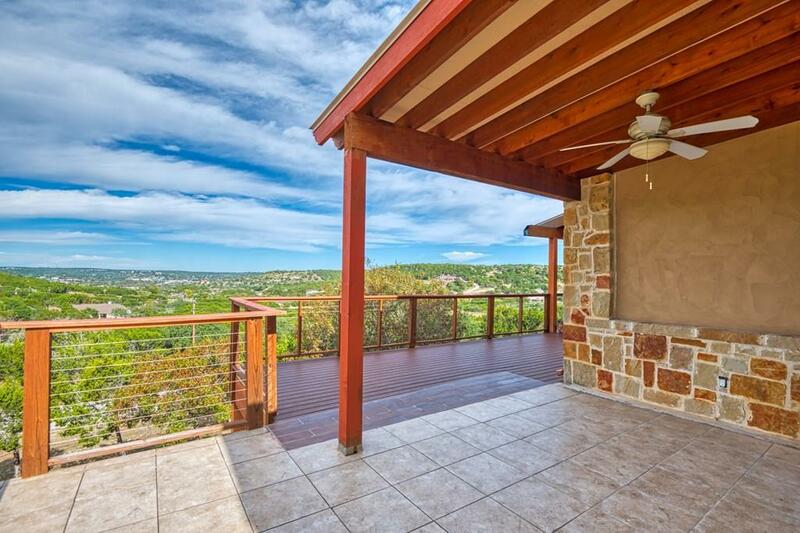 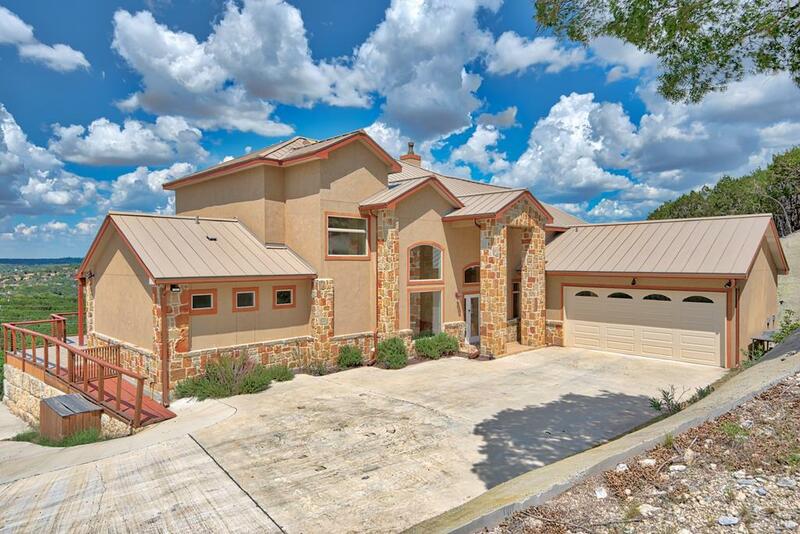 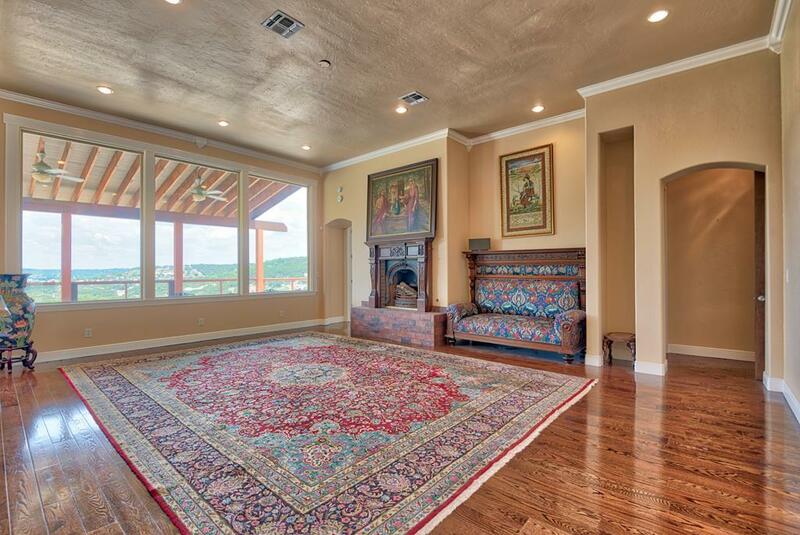 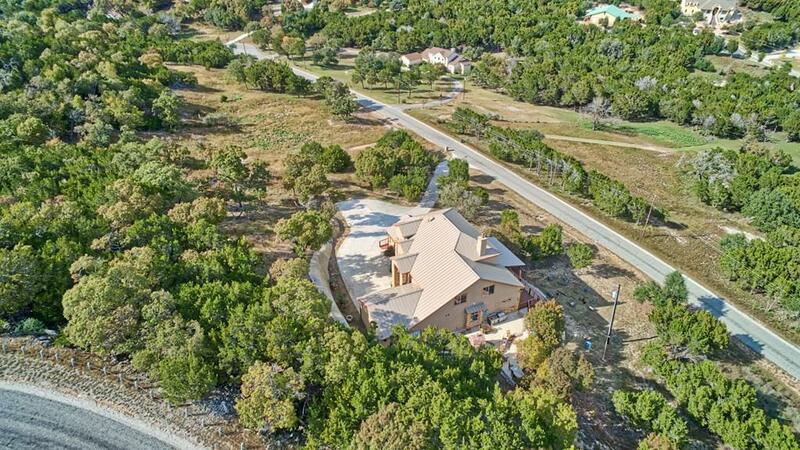 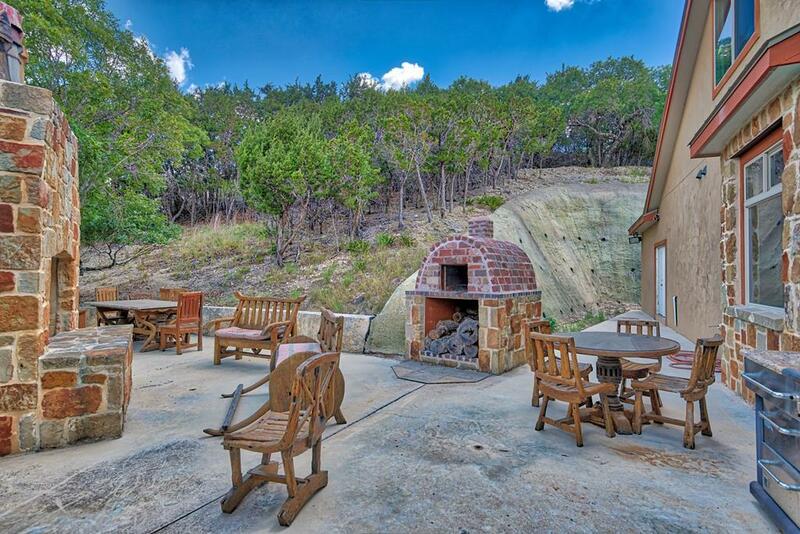 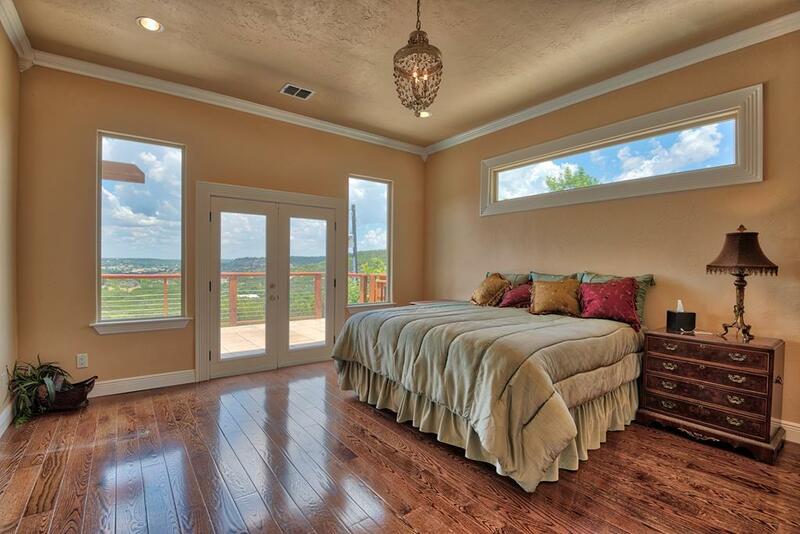 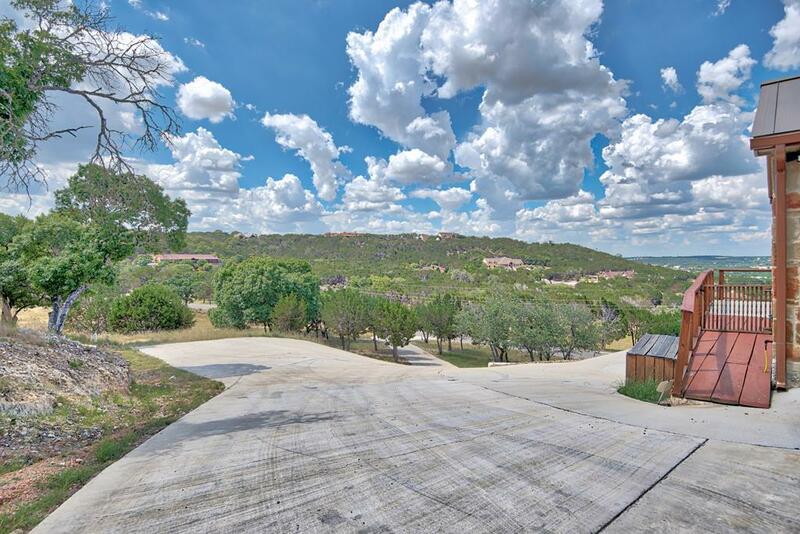 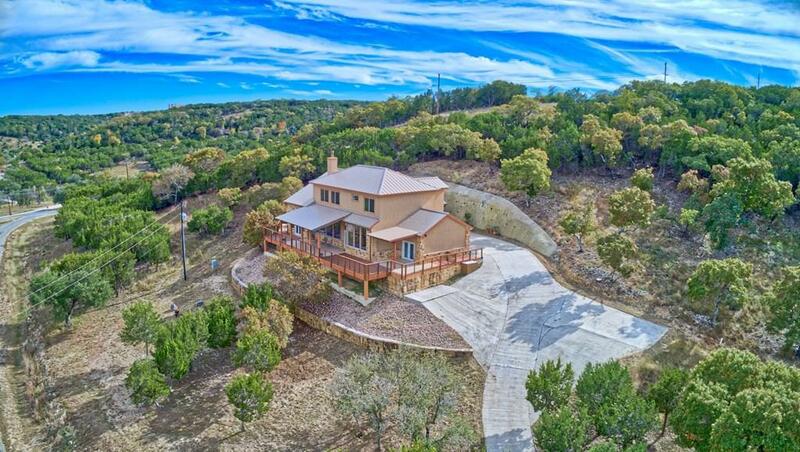 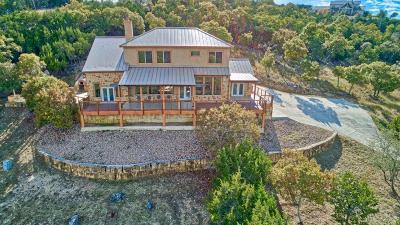 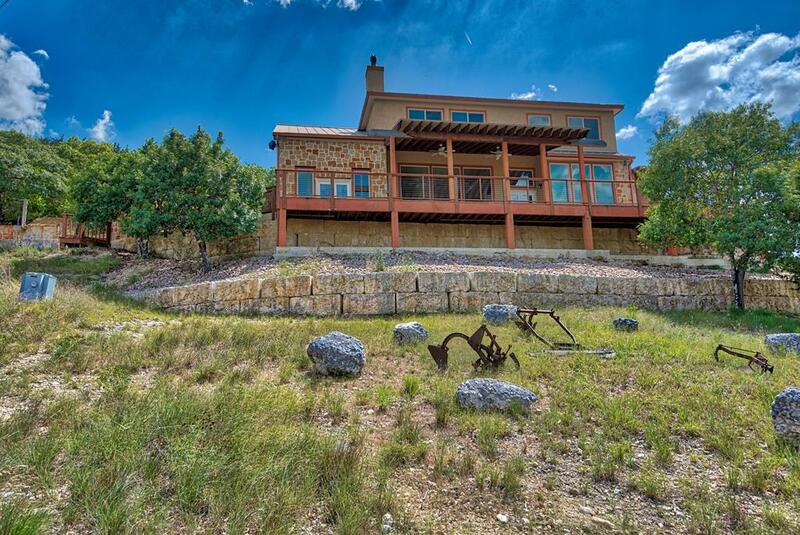 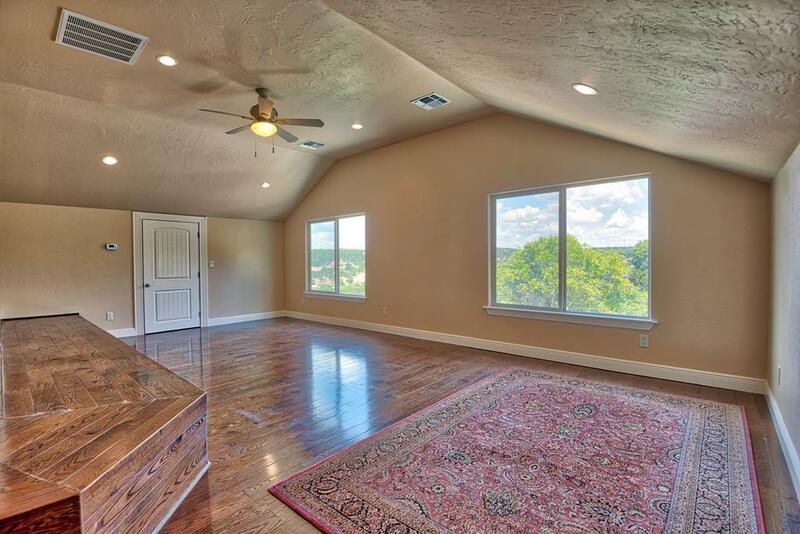 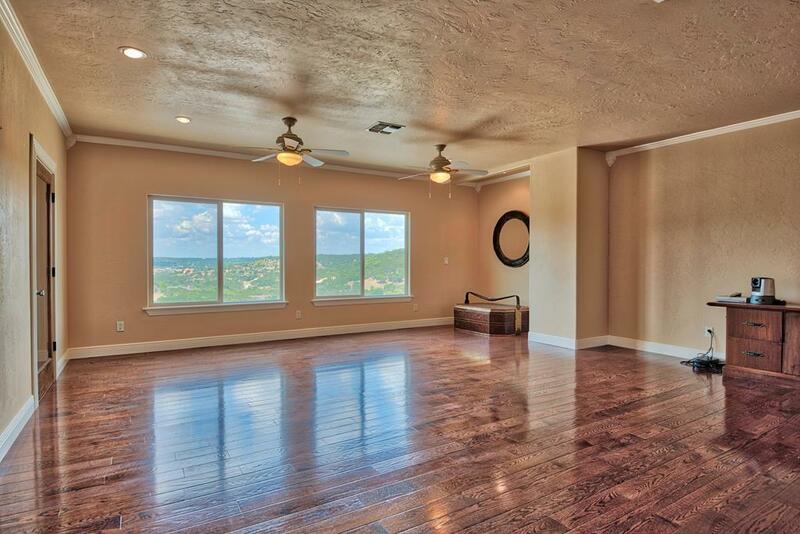 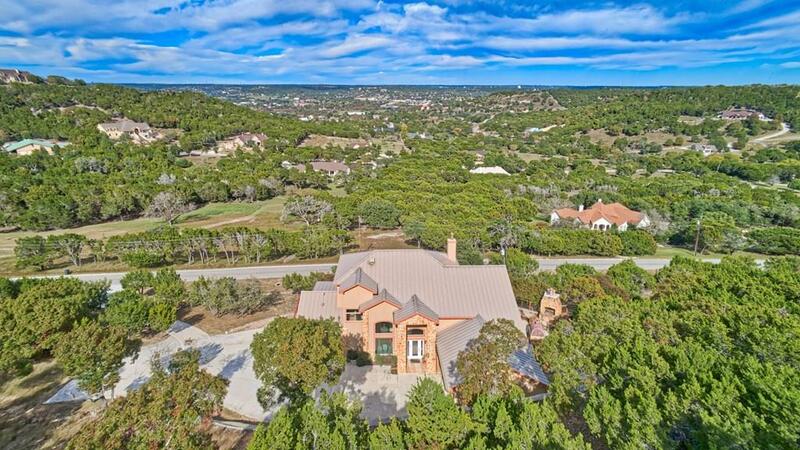 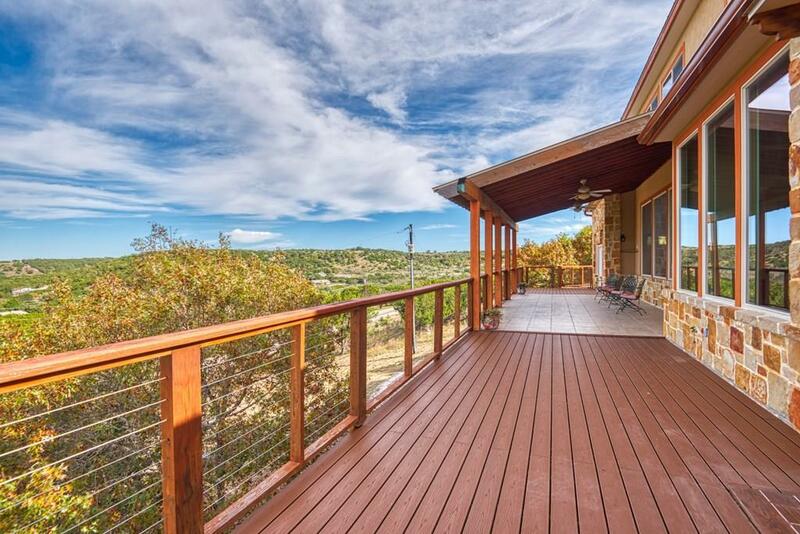 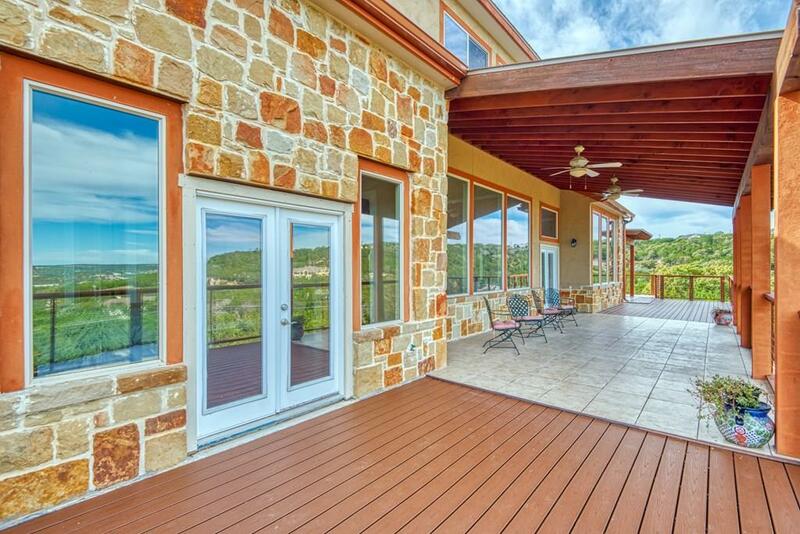 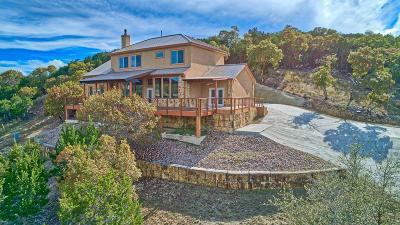 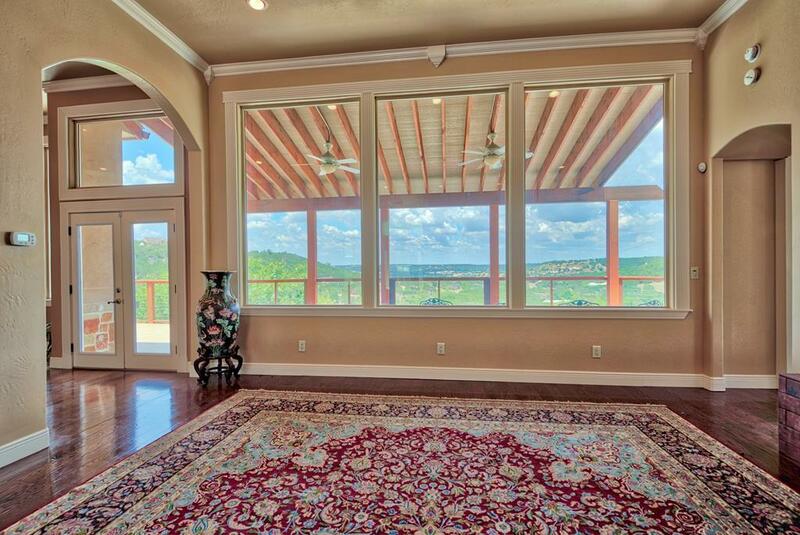 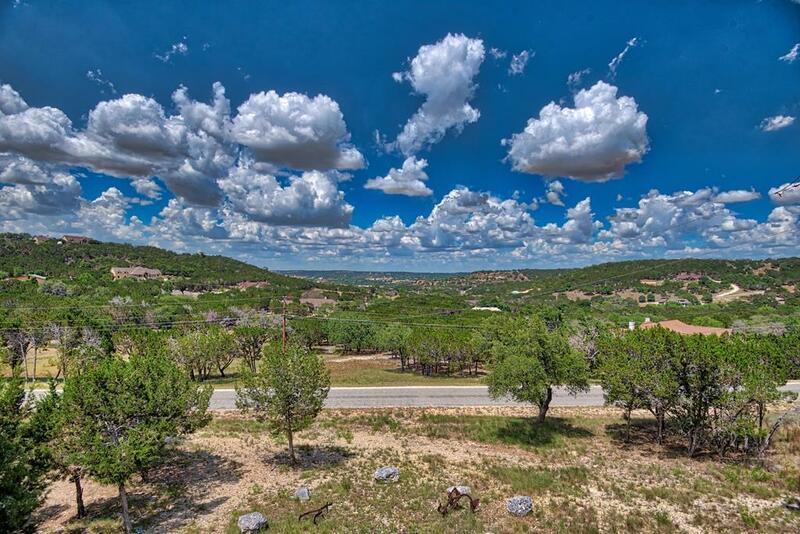 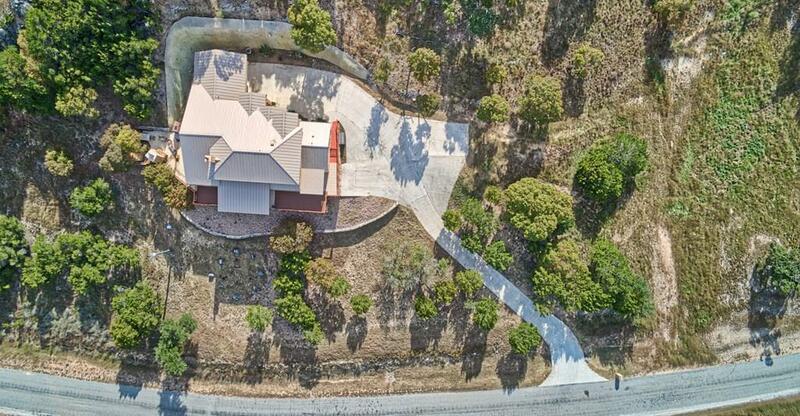 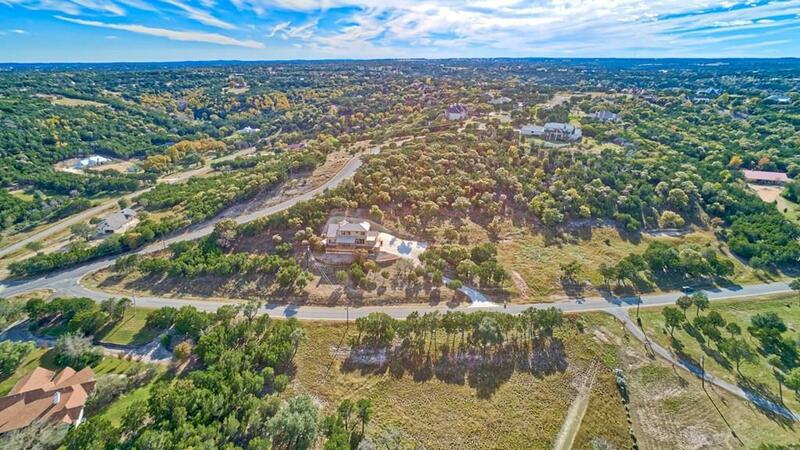 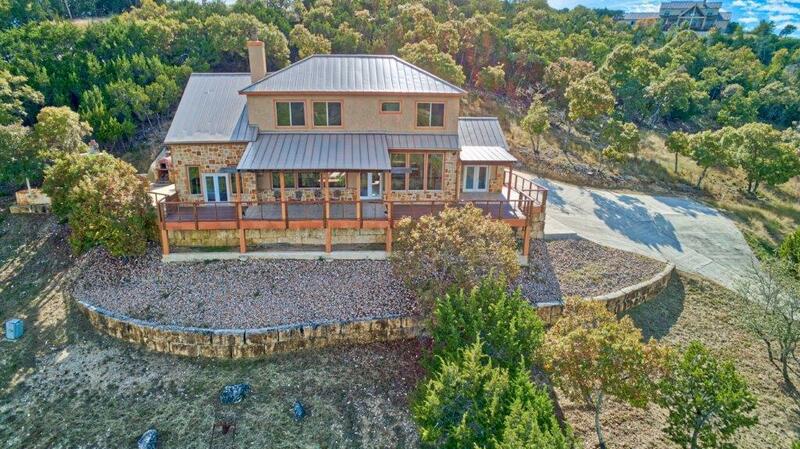 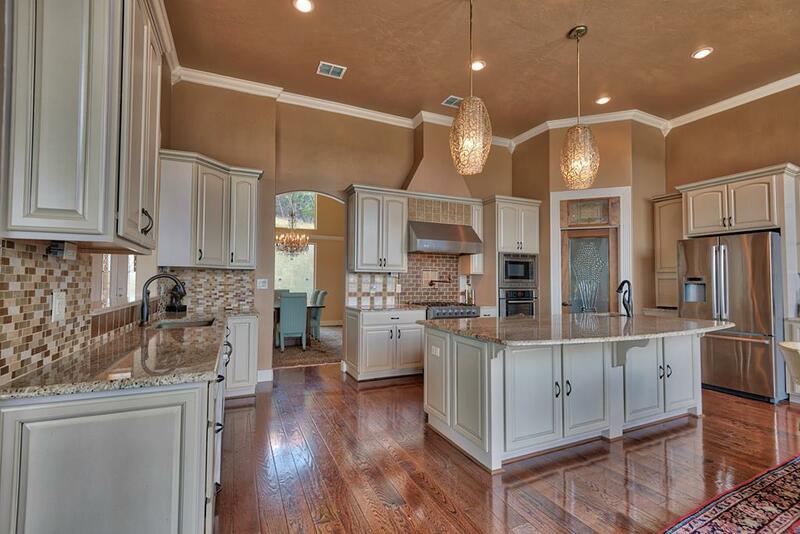 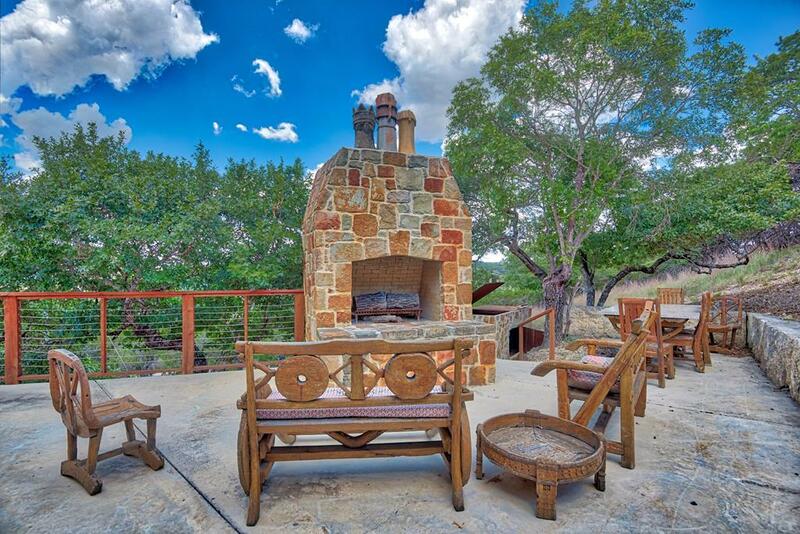 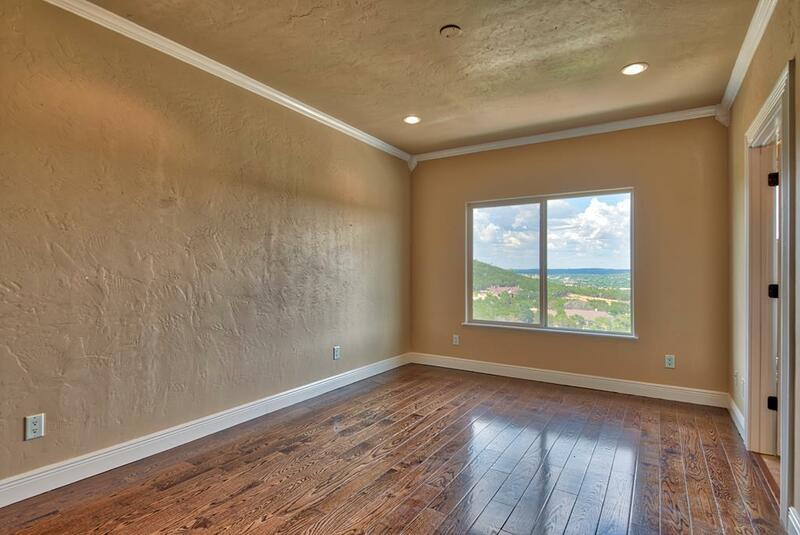 Nestled on a hillside in the desirable gated community of Saddlewood Estates sits this stunning custom built home with incredible views of the Texas Hill Country. 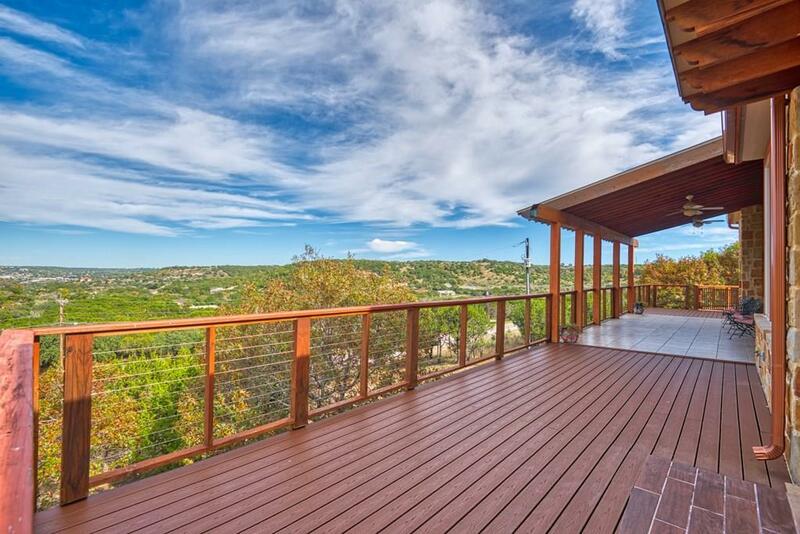 Every detail about this home was built around the view the back deck affords. 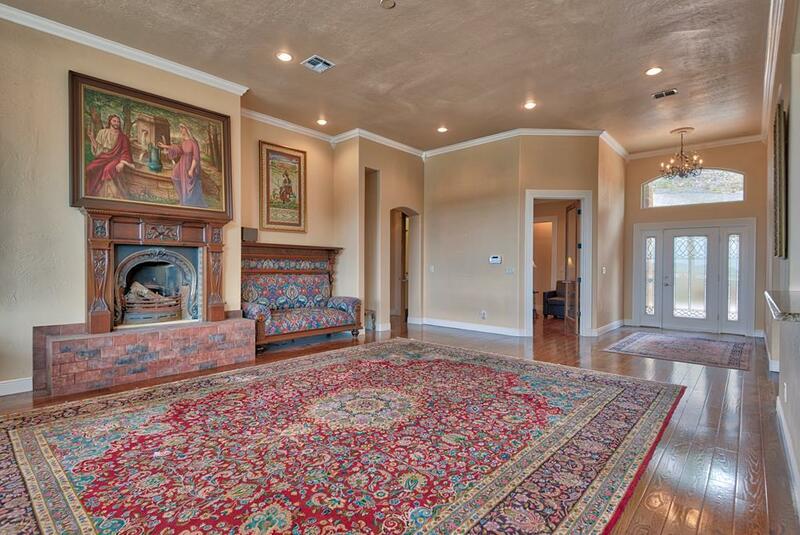 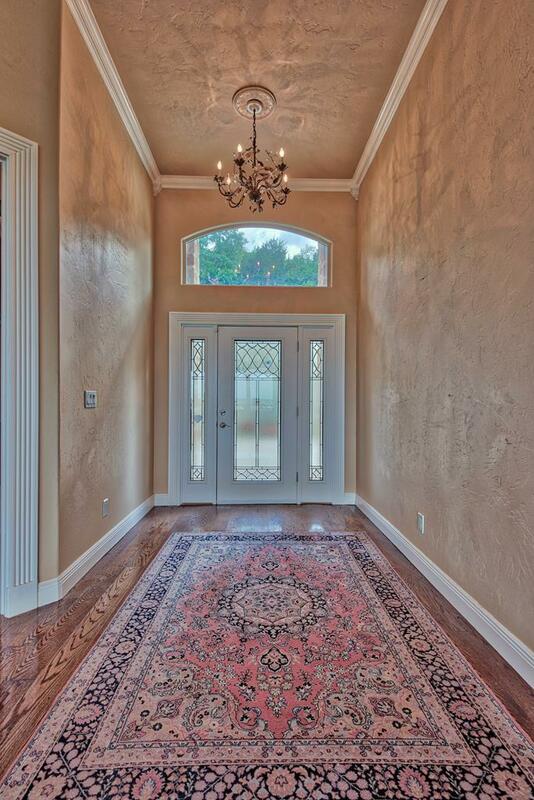 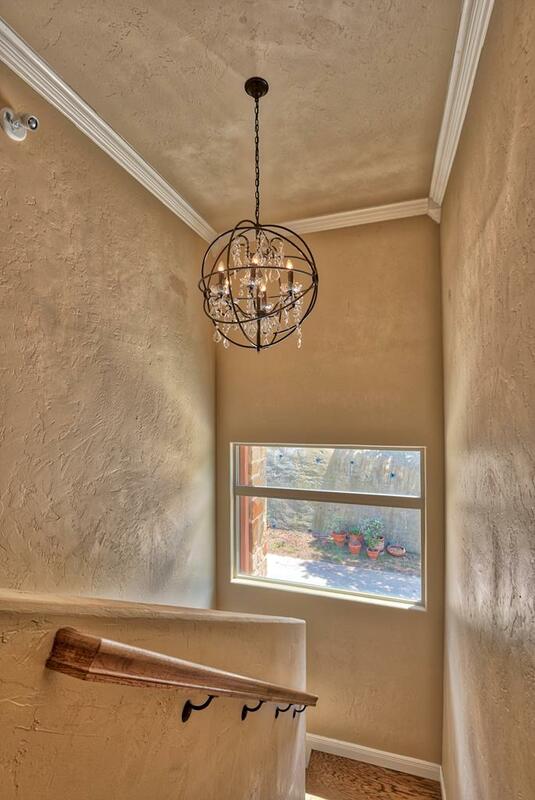 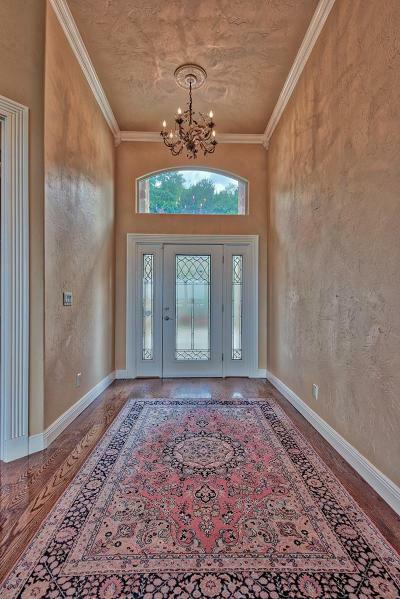 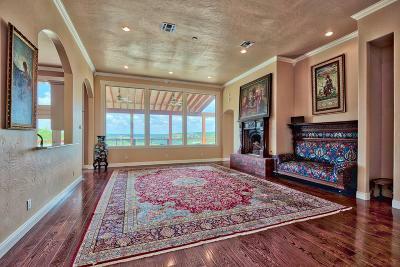 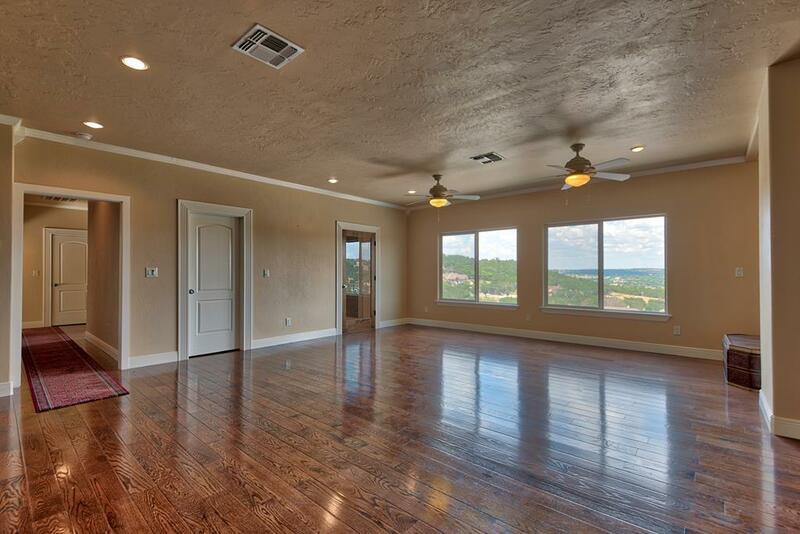 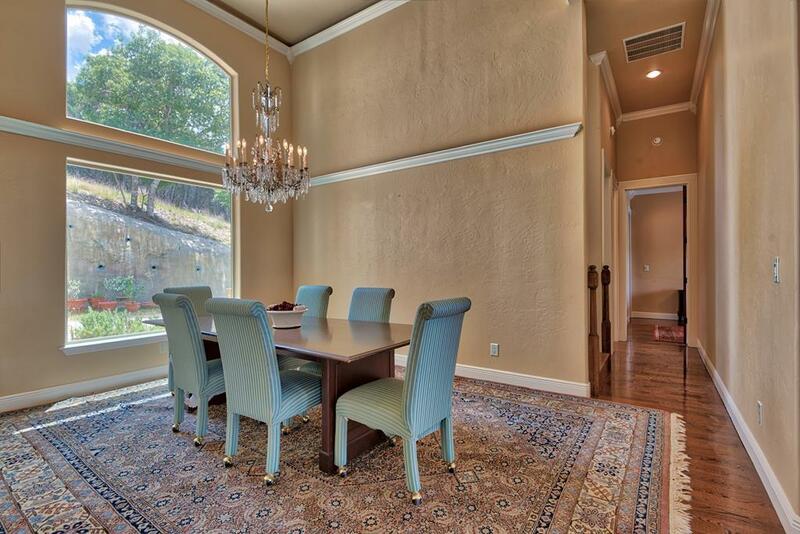 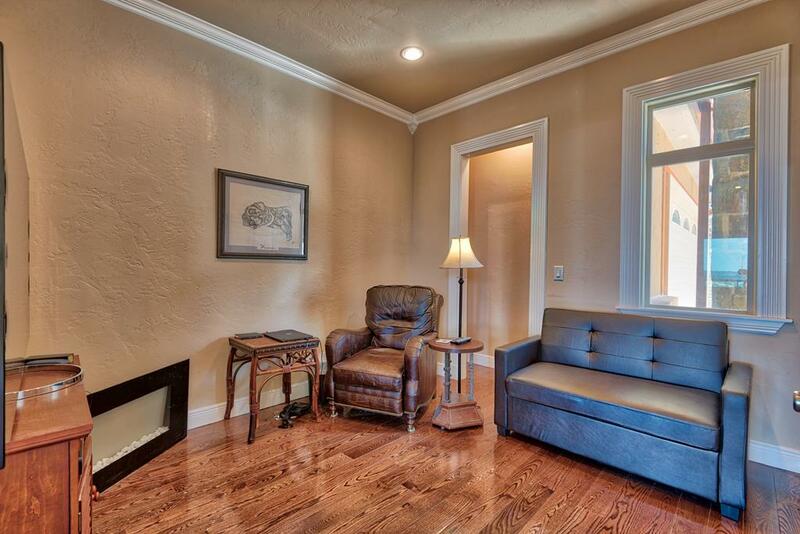 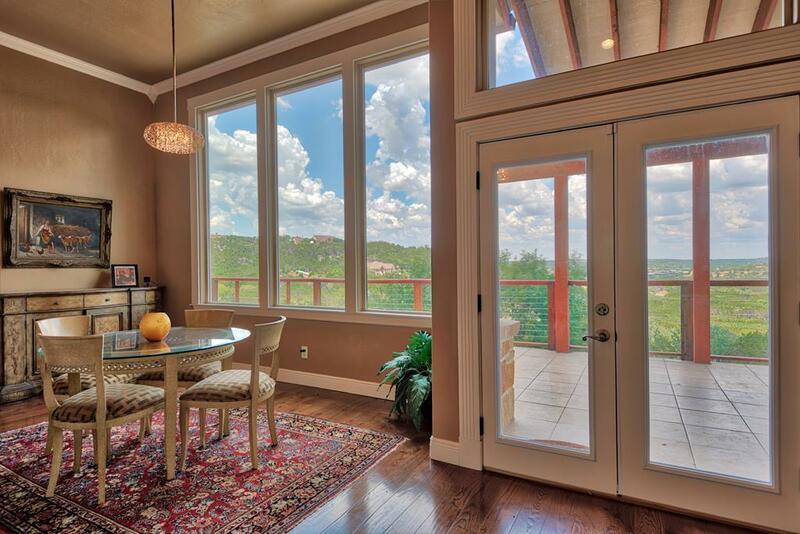 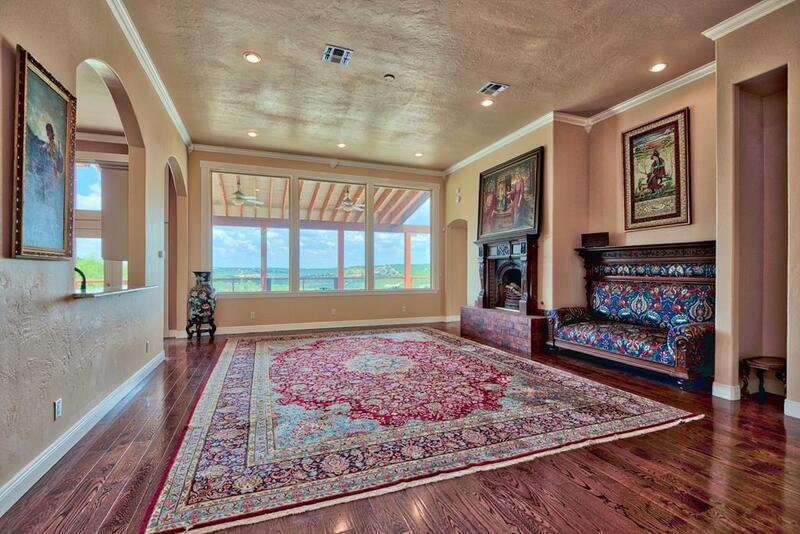 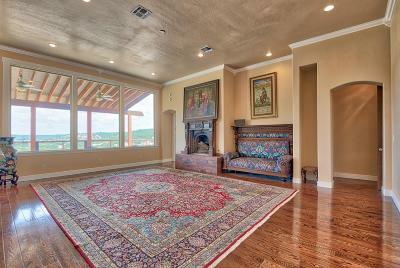 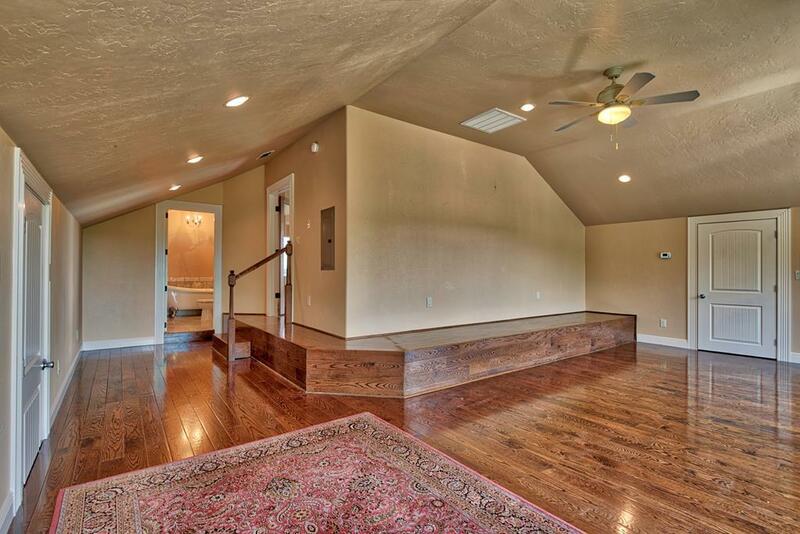 The large picture windows and high ceilings in the home simply blow guests away as the walk through the front door. 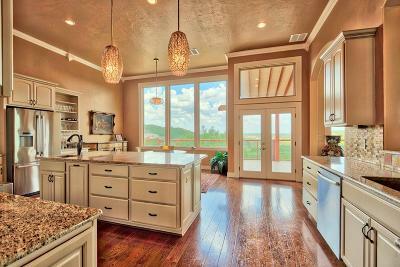 A book could be written about the kitchen with granite counter-tops, commercial gas stove, pot filler, etc etc... 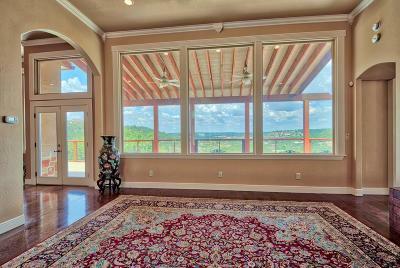 The breakfast area would be an ideal place to start ones day overlooking the valley below. 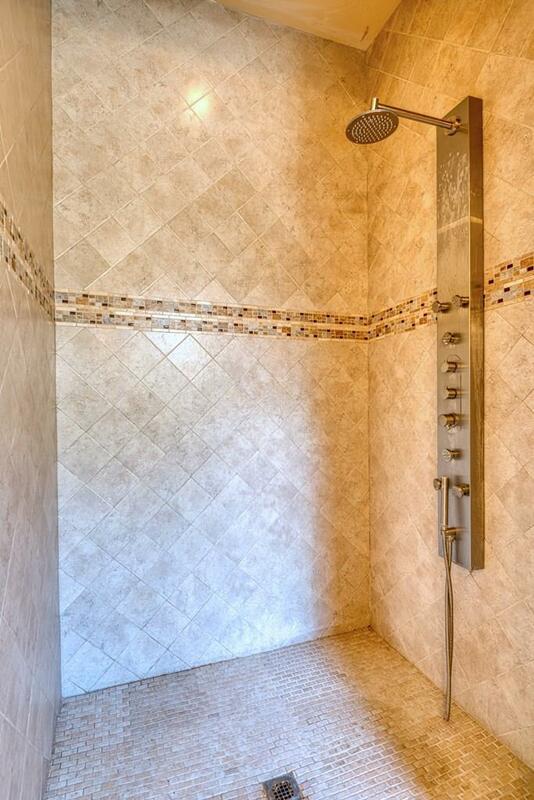 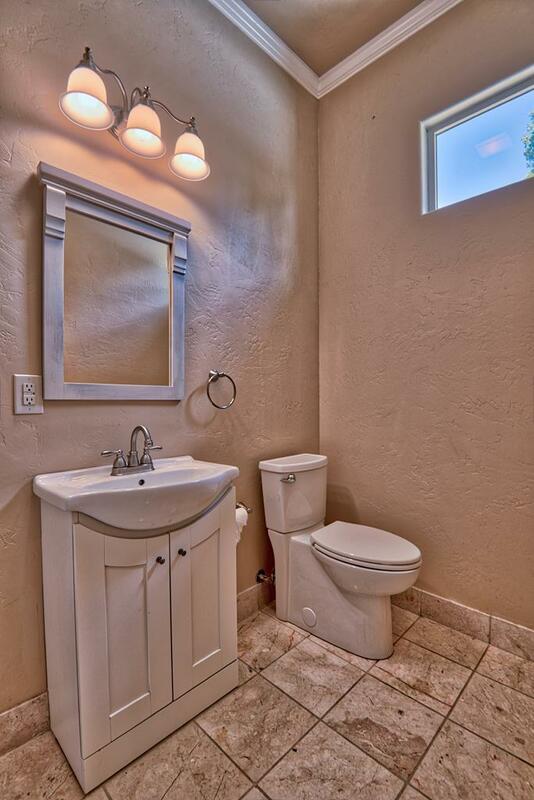 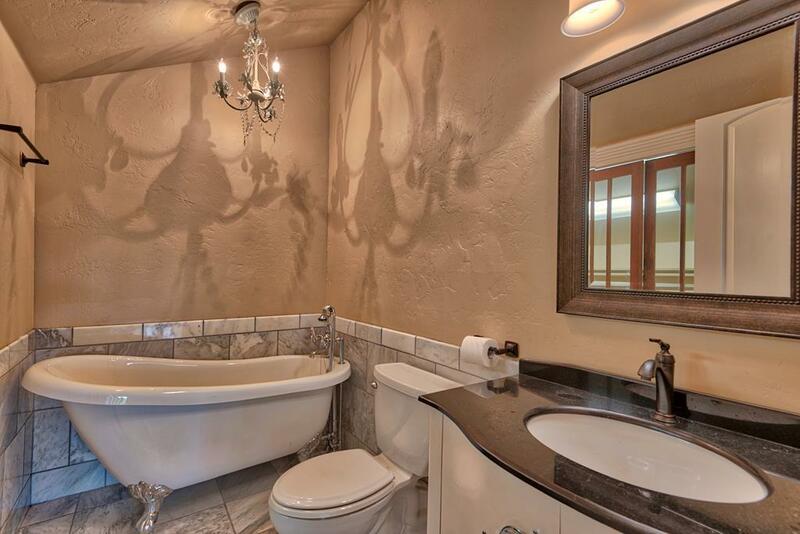 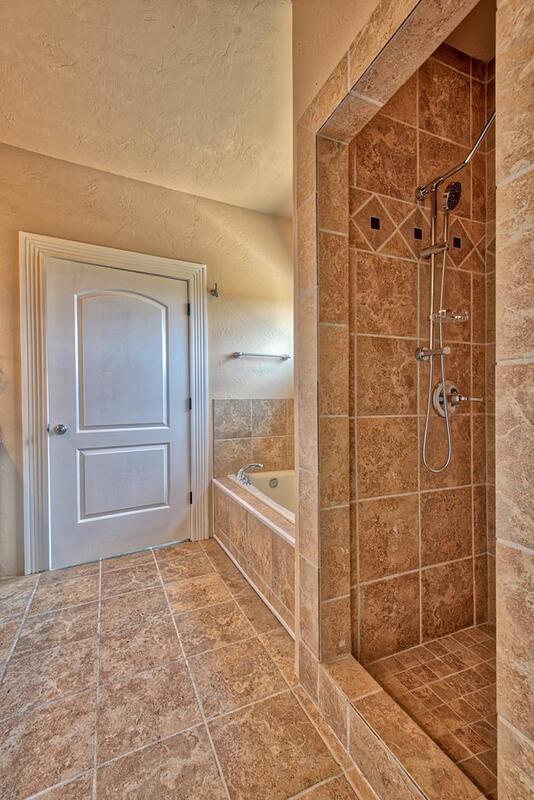 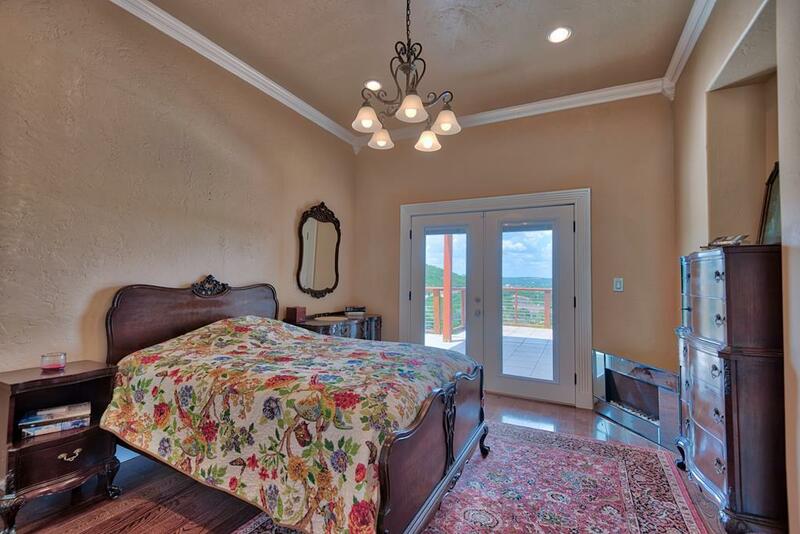 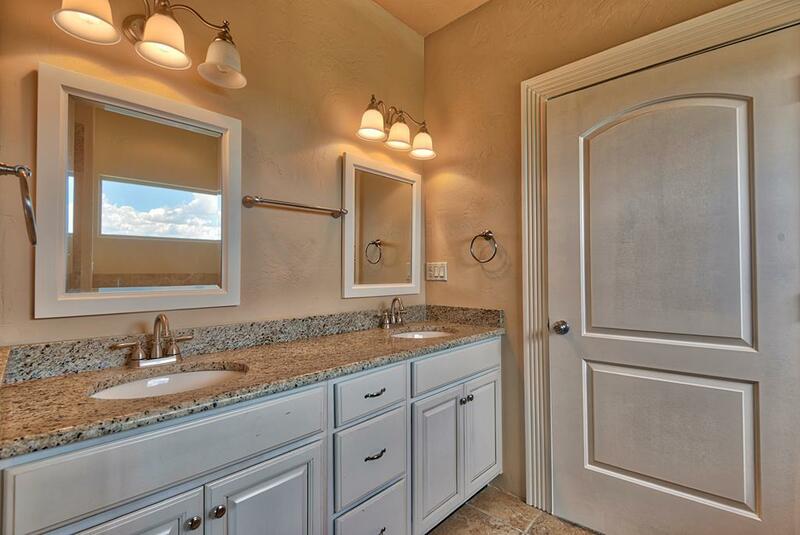 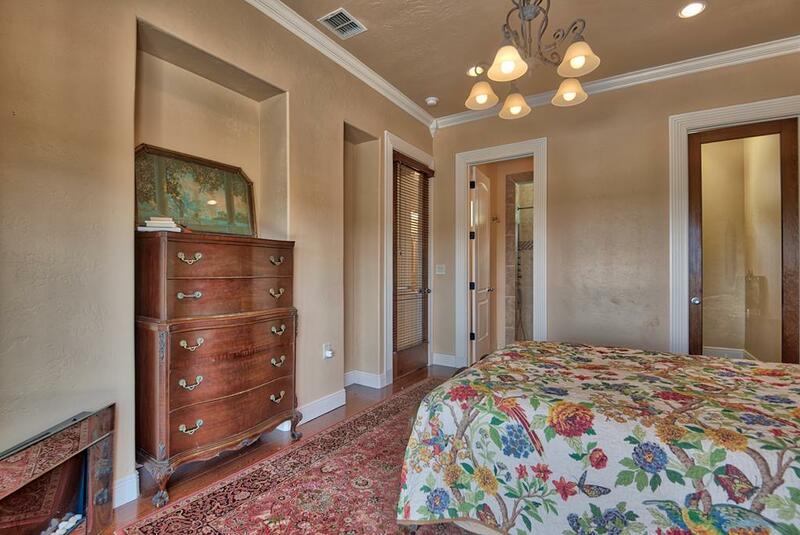 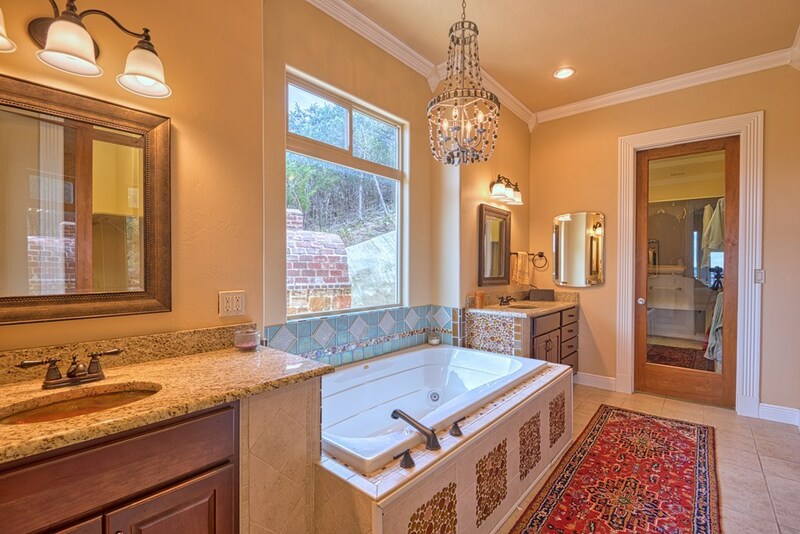 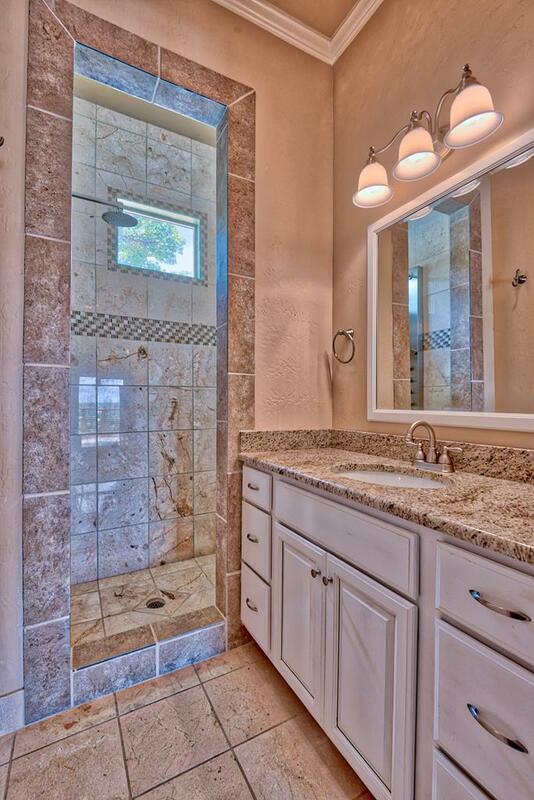 The master suite features its own patio entry and has a master bath complete with his & her vanities & walk-in closets, jetted garden tub and walk-in shower. 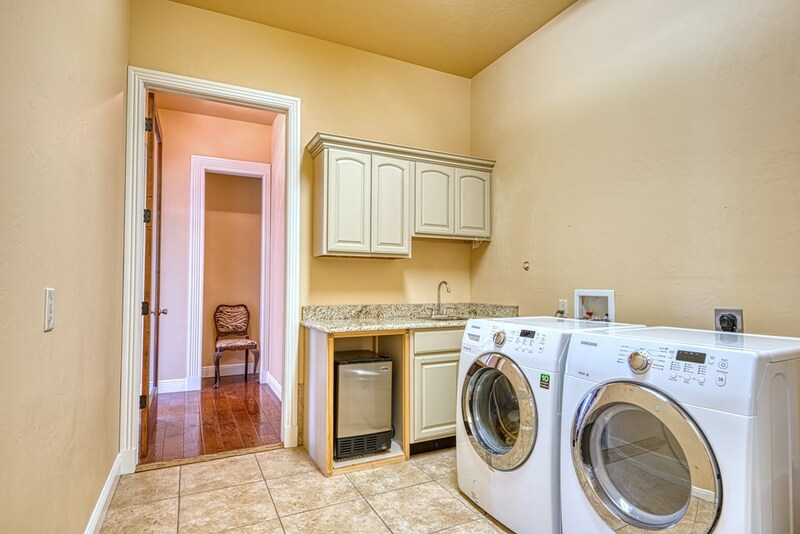 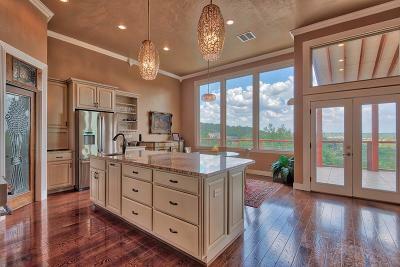 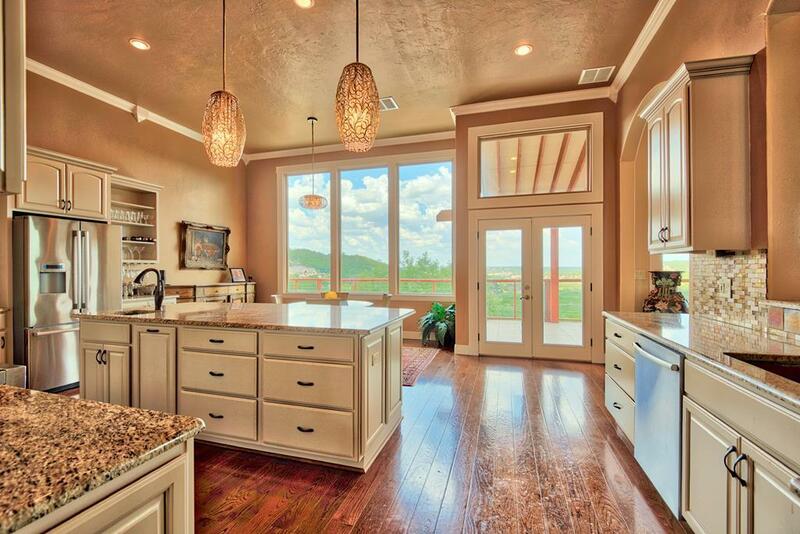 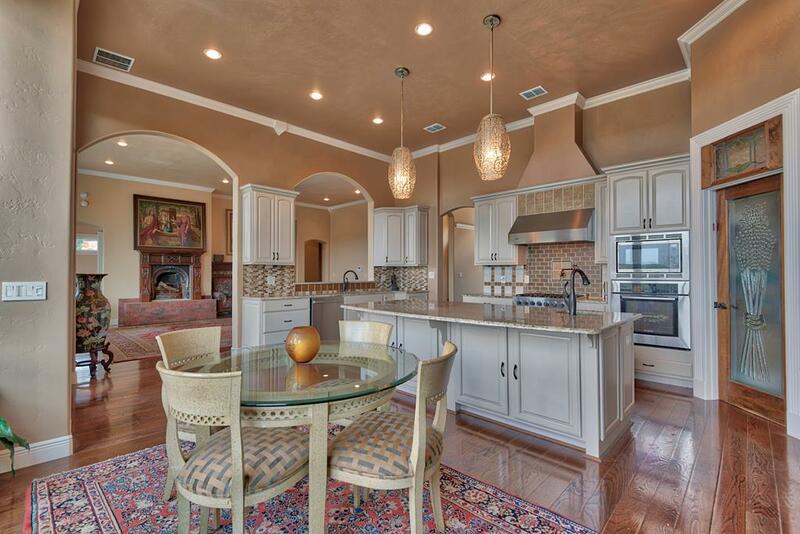 Outside the home you will find a large full length back deck and cooking area. 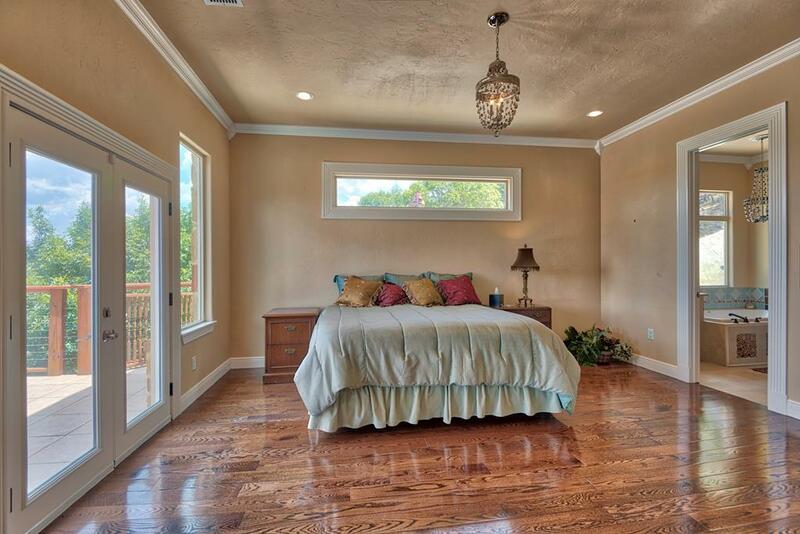 Other Room 2 Dimensions: 7'5" x 14'6"